It has been a long, cold winter in Illinois and I am so excited about spring! My cozy studio is a warm retreat from the harsh weather. I love spending time there with my clients before, during and after their sessions. 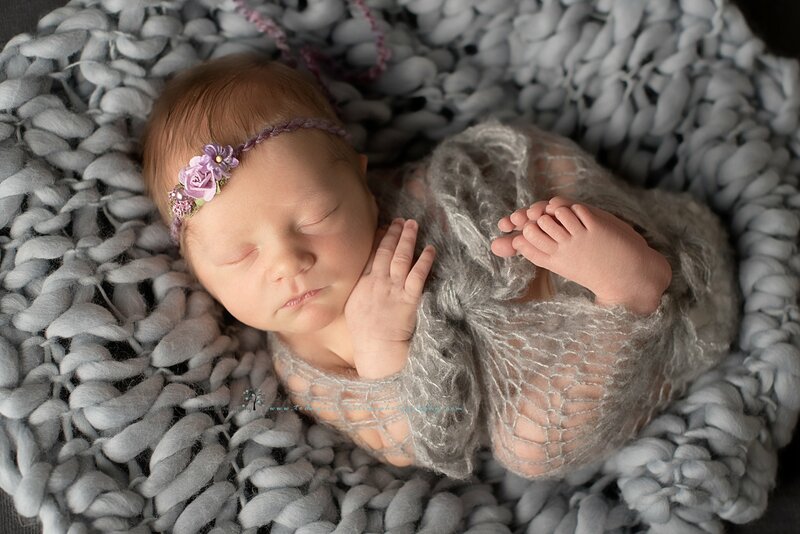 I recently had the joy of photographing this sweet bundle. Isn’t she gorgeous? I will warmly greet you when you arrive at the studio. 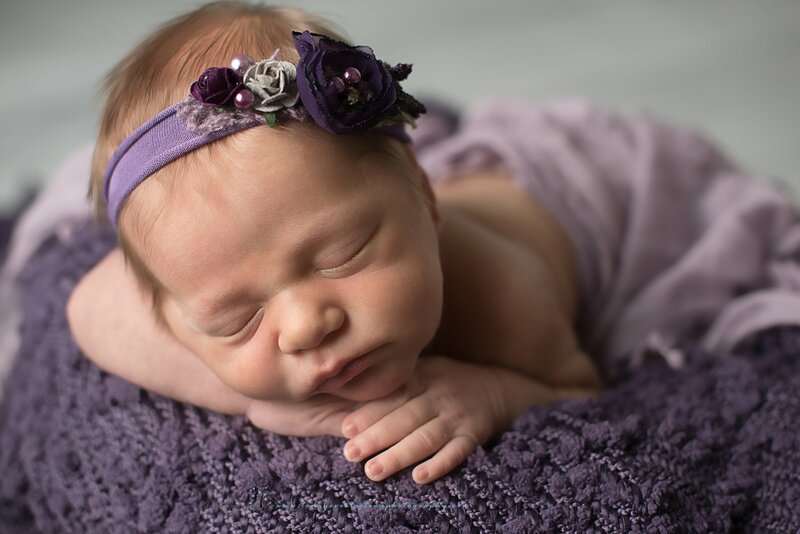 My clients enjoy a soothing atmosphere that encourages them to comfortably relax while I have the privilege of capturing the beautiful, fleeting moments of their newborn’s first few weeks. When you arrive, I will have every item in place based on your pre-session consultation. I will invite you to make yourself at home and I will spend the next few hours producing the art you will love. Newborns are not able to regulate their body temperature, so the photography studio is kept very warm to ensure that your little love is always comfortable and secure. Meanwhile, the seating area for parents is designed as a restful retreat. It is my pleasure to provide soft music, a lightly scented candle, warm or cold beverages, and a variety of snacks. One of the joys I have as a photographer is making the process as seamless as possible for my clients. My years of experience with children and photography have combined to ensure that you will have lasting memories that you can beautifully display. New parents have enough to think about – leave the memories to me! 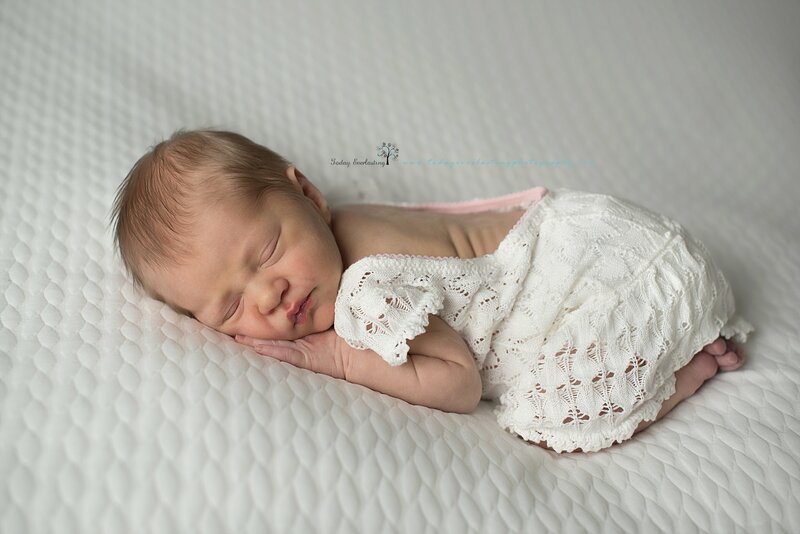 The precious details of those first days are preserved in a fabulous work of art that you and your family will cherish for years to come. 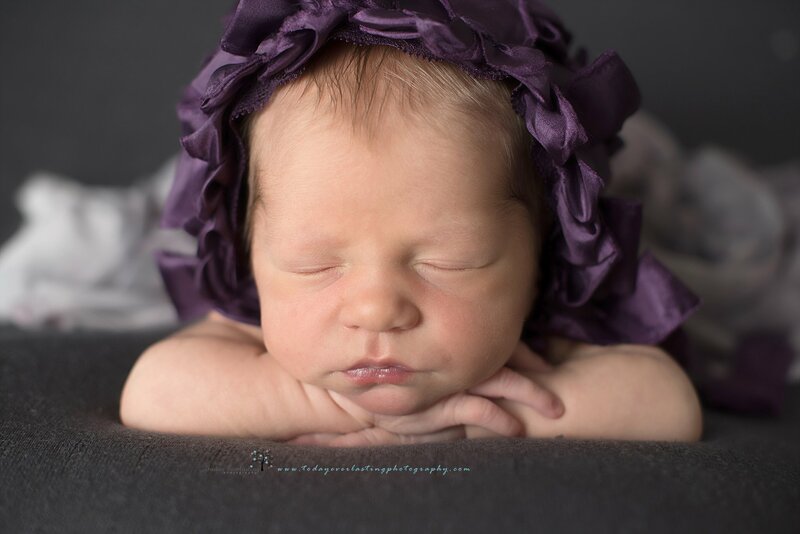 I will patiently work with your newborn to make sure that every finger is in place, and every special feature is highlighted. You will love to fondly remember the soft newborn skin and kissable cheeks that you spent hours gently caressing. There’s just something magical about those first few days with your baby. 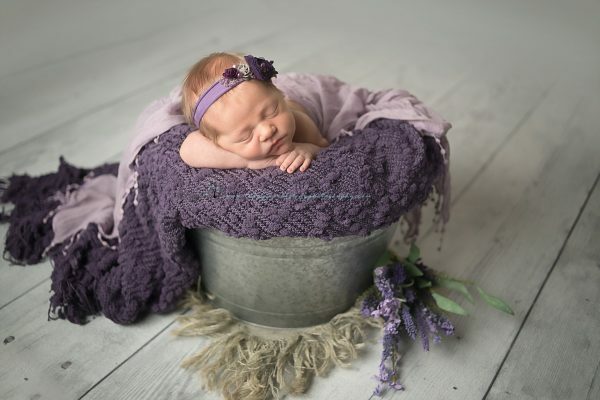 When I reveal your beautiful images for the first time, all the love you have for that sweet bundle will be wrapped up in the emotions you feel. The warmth of a memory preserved – in your heart and then in each piece of art you proudly display in your home. There is nothing on earth that can compare to the love you have for your baby. Give yourself the gift of capturing the warmth you have in your heart. Today. Everlasting.